Situated on a 1.1356 acre lot, this 8,636+/- SF building has been utilized for granite fabrication. 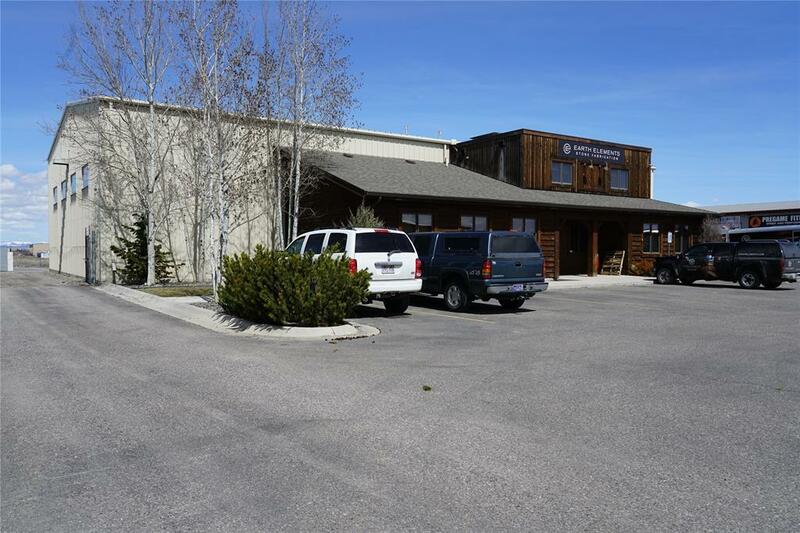 Warehouse is approximately 6,600+/- SF and an additional 1,836 SF office space with restrooms, reception two work areas, break room and storage. Three overhead doors, fenced storage area. Steel constructed building with overhead 3 ton crane system. Drain system near center of warehouse for water collection. Radiant heat, AC in office area. Seller would also consider leasing the building. Three overhead doors, one set allows drive-through 14' x 14'. Security system.